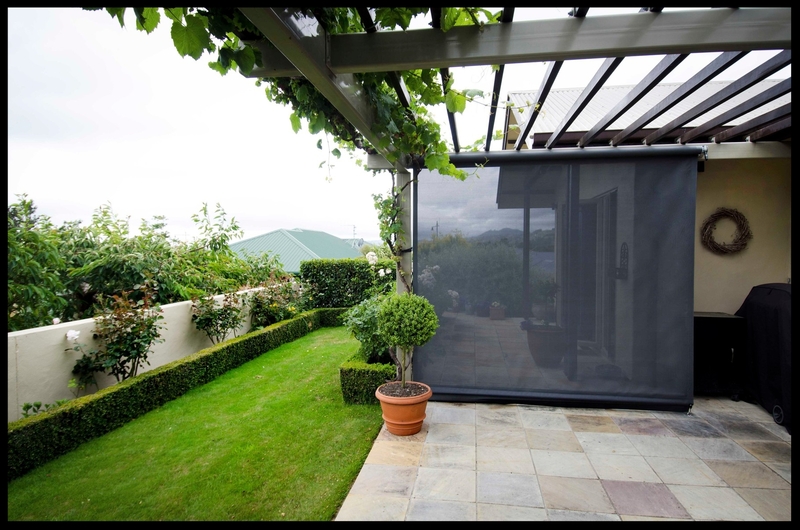 Gone are the days when you only have the choice of manual screens - with these screens you simply turn the removable handle and the screen rolls up. 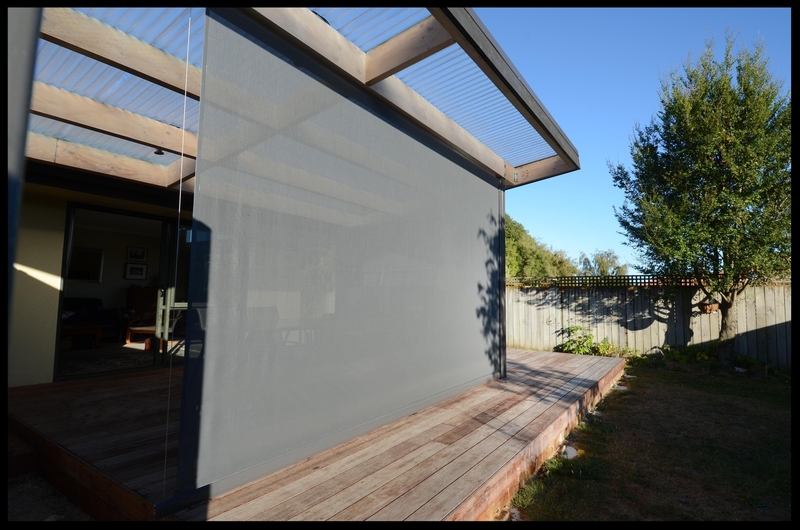 Screens are wound down, secured by locks and then back wound to give a smooth, tight finish to the screen ensuring you are warm and protected. 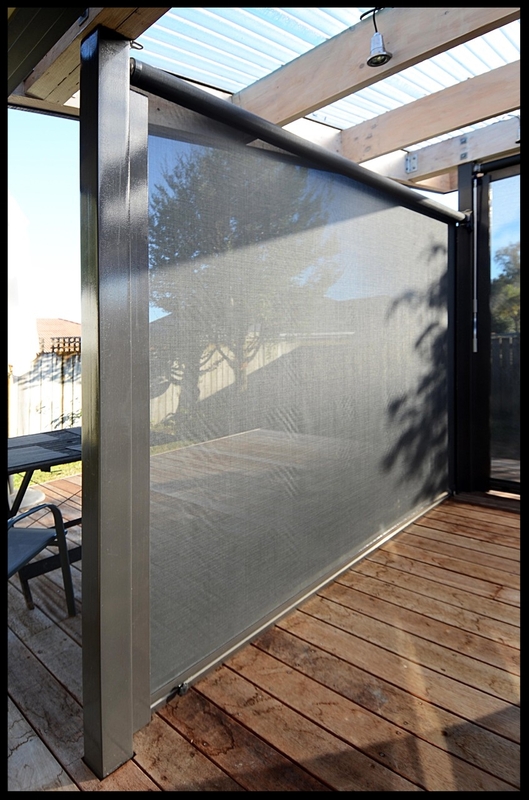 The Café Screen locks into place with stainless steel clips. 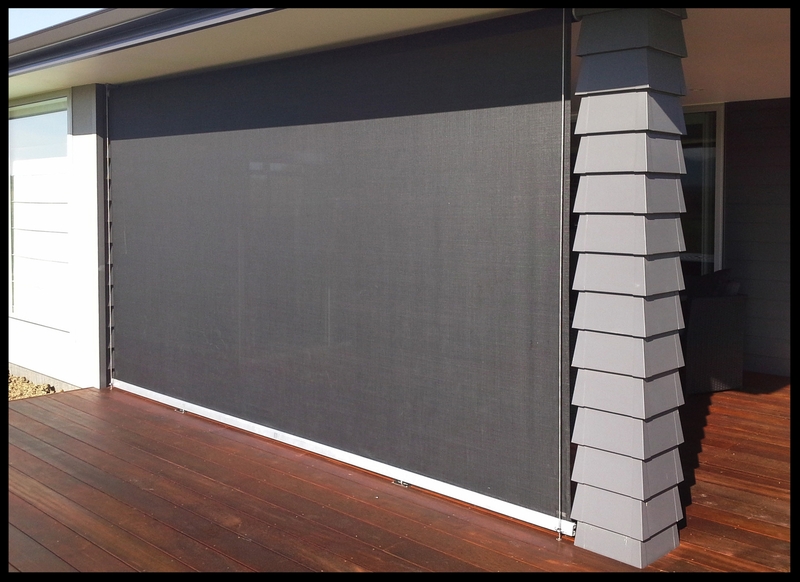 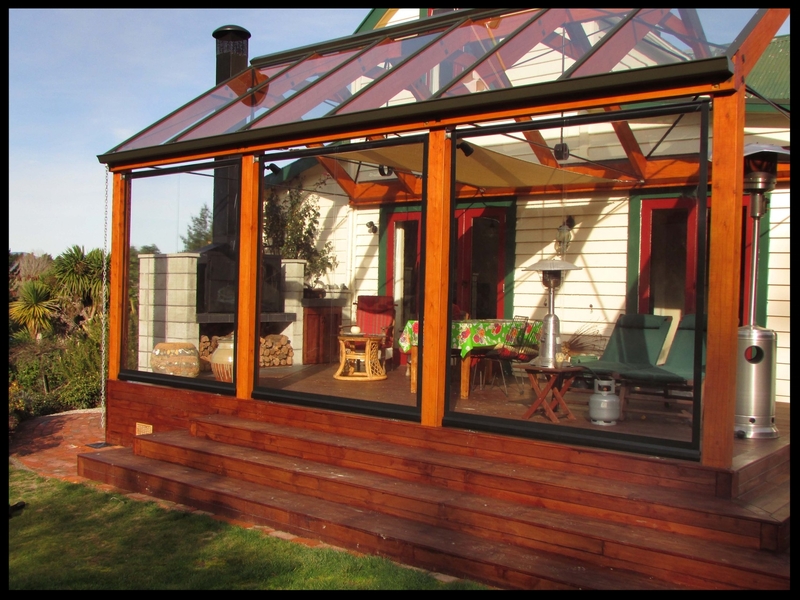 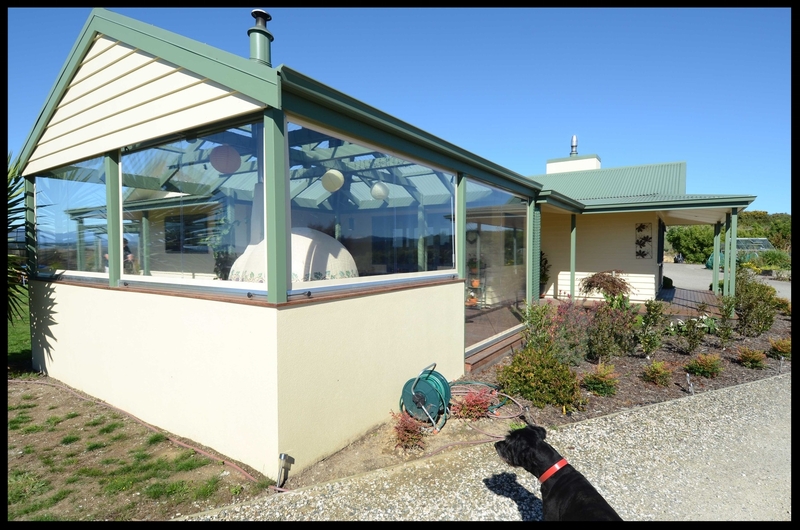 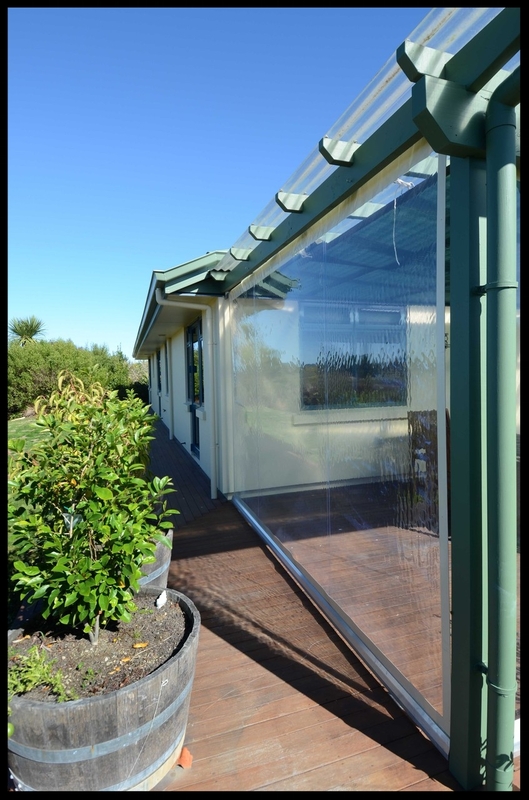 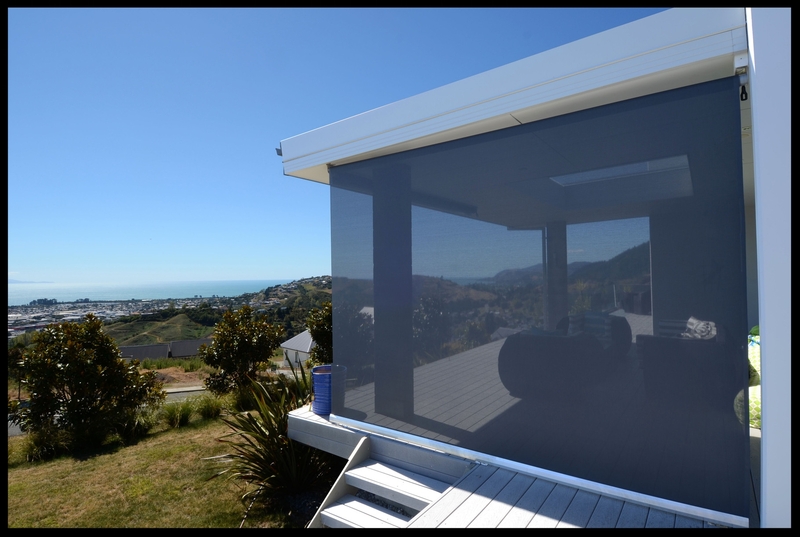 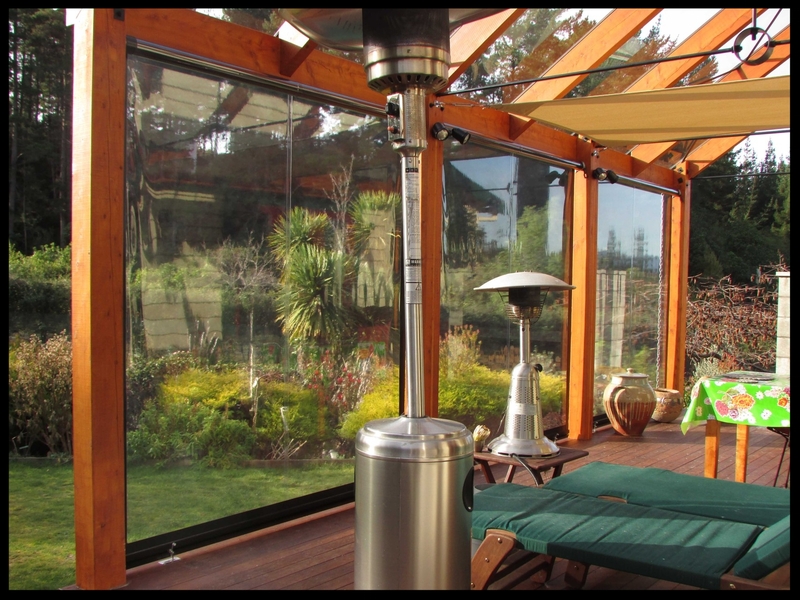 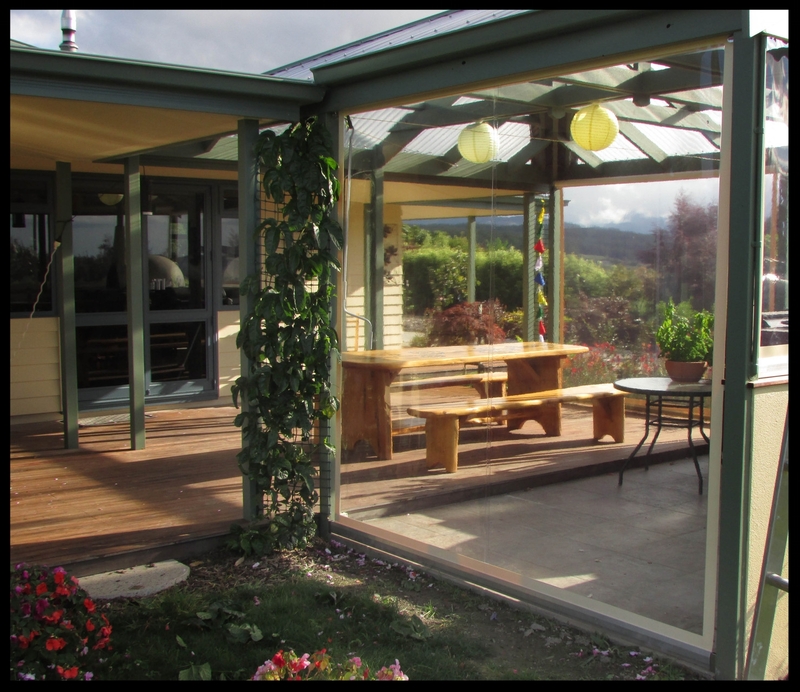 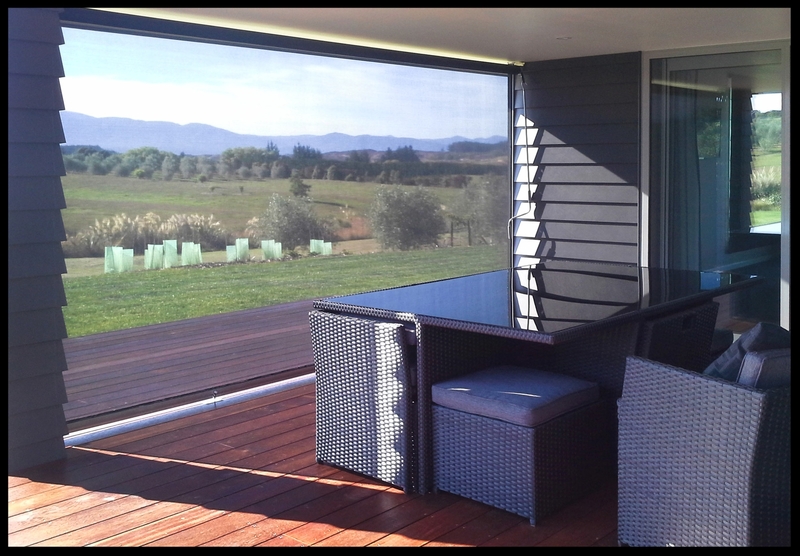 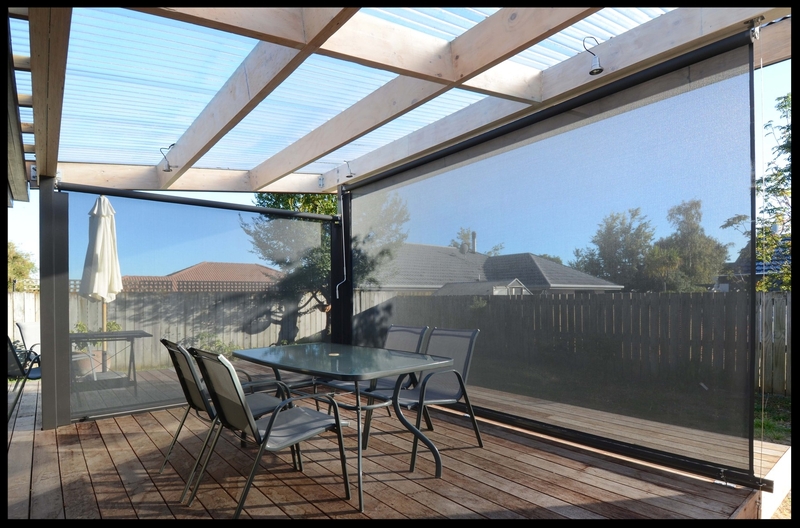 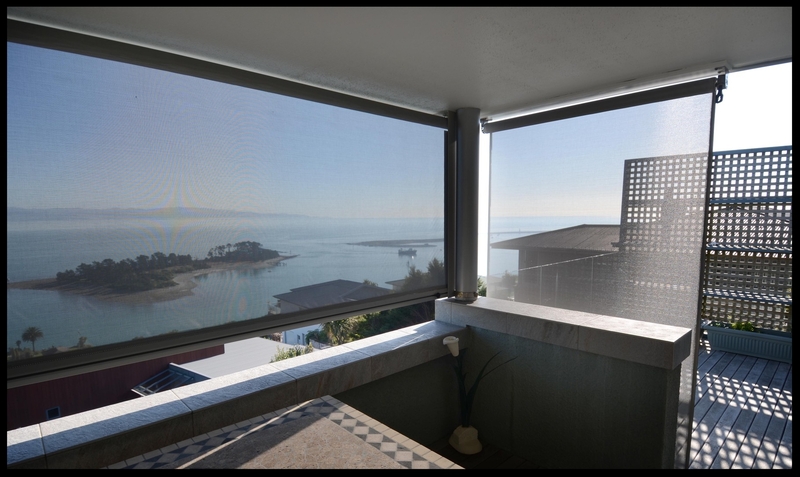 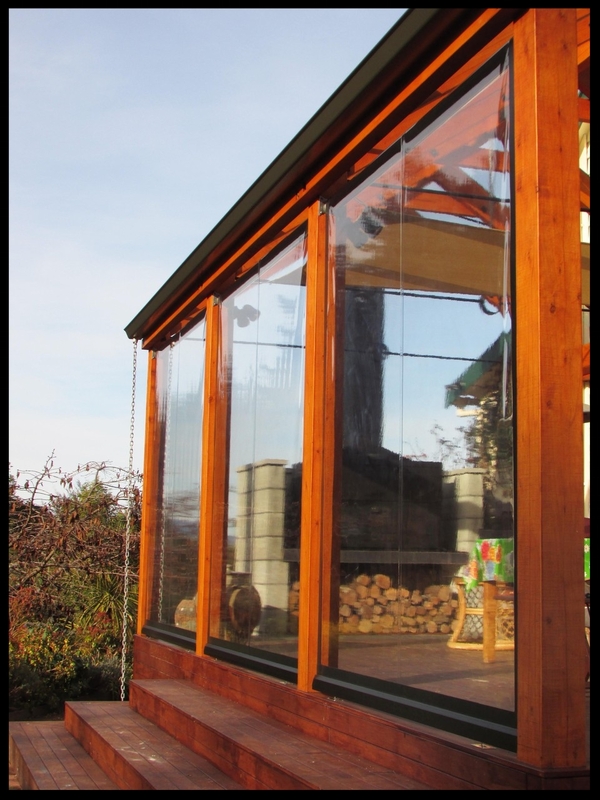 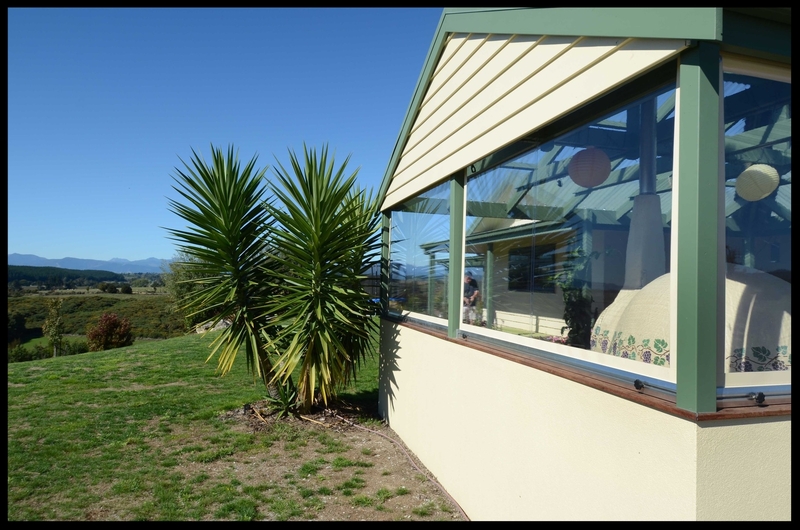 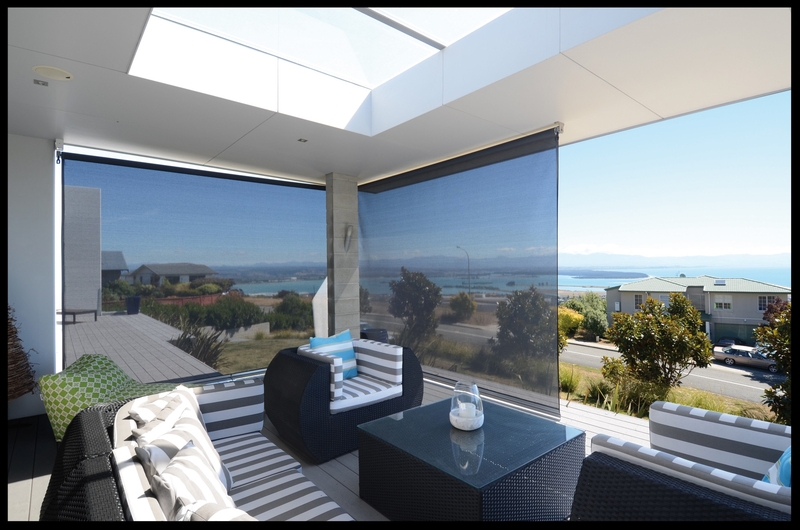 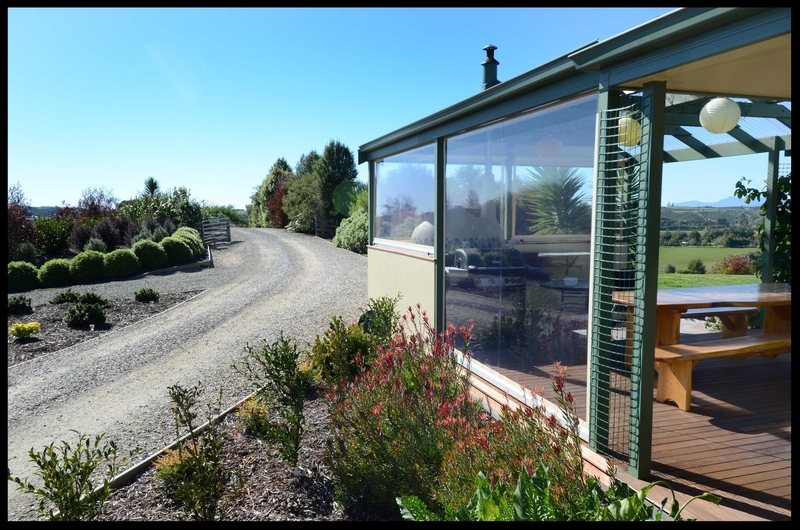 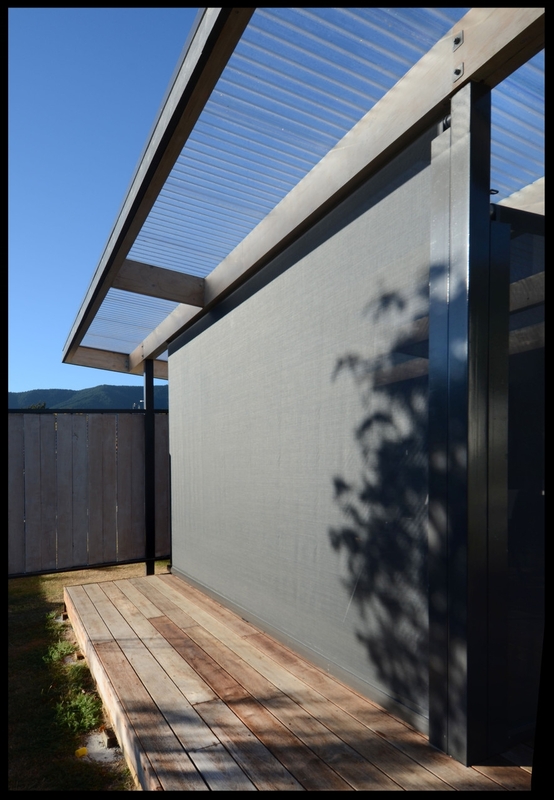 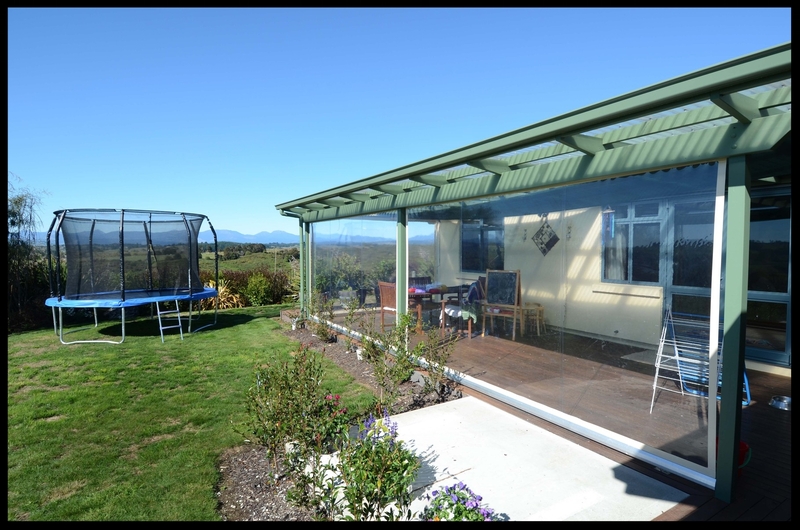 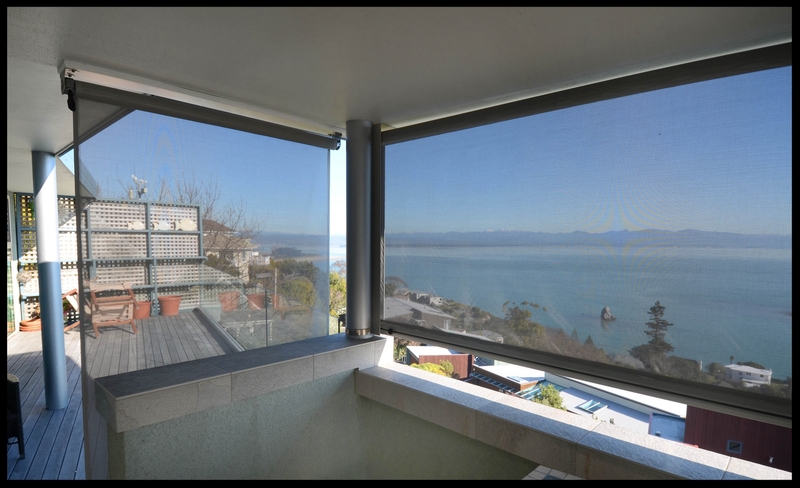 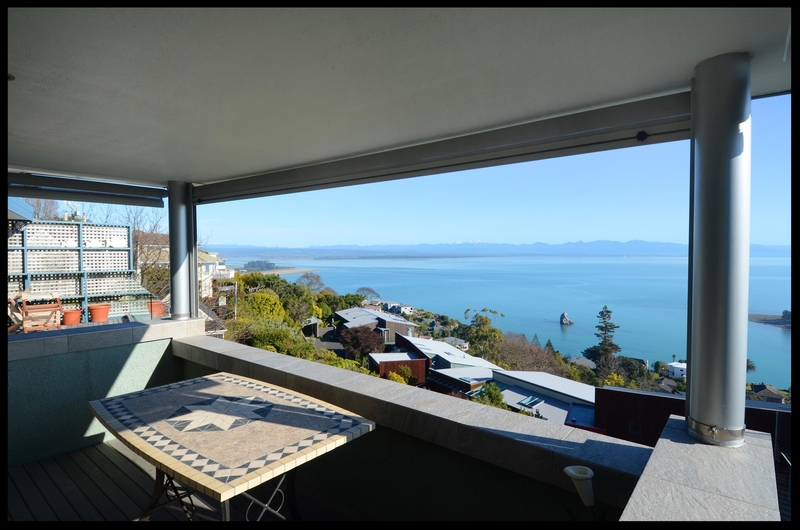 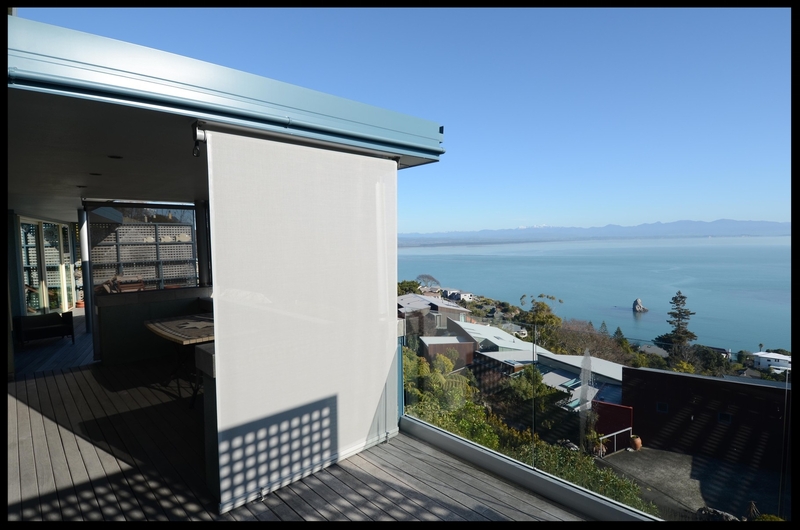 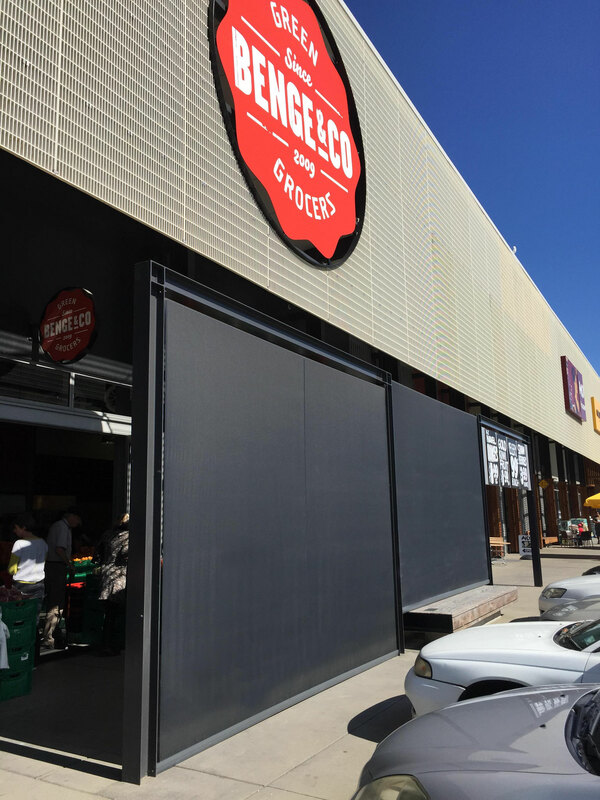 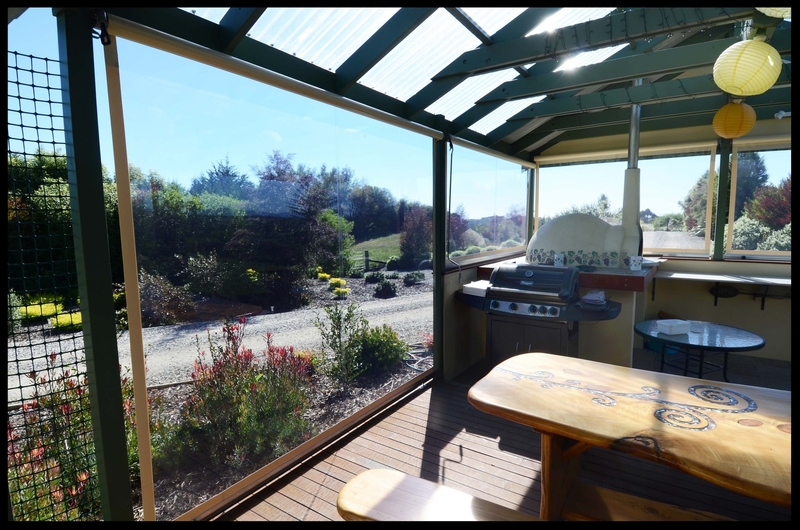 Choose between Shadeview Mesh (to provide sun protection & views), or clear PVC for complete weather protection & visibility.